Secretary Defence and Urban Development Gotabaya Rajapaksa was the Chief Guest at the Business Today Top Twenty Five corporate awards ceremony held at the Colombo Hilton this evening (20th November). "I thank Business Today for having invited me as the Chief Guest for this event, which recognises the Top 25 Companies in Sri Lanka for the last financial year. The recognition given to these companies is the result of the hard work and diligence of their directors, management, executives and staff in increasing shareholder value. At the outset, I extend my warm congratulations and best wishes to them for their outstanding performance and wish them every success for the future. "As Sri Lanka strives to become the Wonder of Asia, those in the corporate world have a special responsibility to help the nation achieve its economic potential. While the Government will do its best to maintain a conducive environment for development, it is the private sector that must take the bold steps needed for strong economic growth. Sri Lanka is presently enjoying its fifth year of peace, security and stability. It is of the utmost importance to make maximum use of the many opportunities that the current environment provides. "Sri Lanka is a far different country today from what it was not so long ago. When His Excellency the President Mahinda Rajapaksa was first elected to office in 2005, Sri Lanka had suffered from the terrorism of the LTTE for close to three decades. "Almost all the territory north of Vavuniya was controlled by the LTTE, and two-thirds of the East was under its dominance. People from all ethnicities, religions and walks of life throughout Sri Lanka underwent untold suffering. Many leading politicians, officials and other public figures were ruthlessly assassinated. Economic targets were frequently attacked. 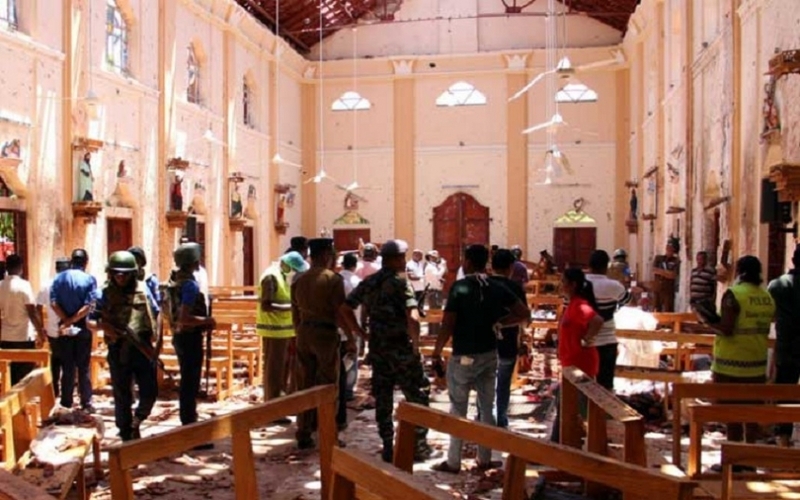 Even key places of worship were not free from LTTE atrocities. Those in villages near LTTE dominated territory were always under threat of brutal attacks. Civilians in the rest of the country also lived in constant fear. Vehicle bombs, claymore mine attacks and suicide bombings claimed the lives of thousands, injured tens of thousands and deeply affected hundreds of thousands more. 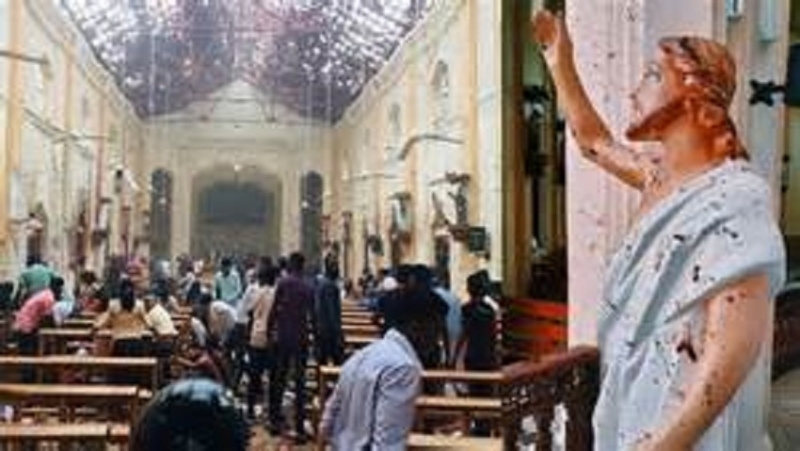 "Changing this situation by eradicating terror and fear from Sri Lanka was the first priority of the President when he was elected in 2005. Very few initially believed that terrorism could be defeated. Over the years, a lot of negativity had built up in Sri Lanka about this issue. All previous Presidents and prior governments representing different political parties had tried to end the terrorist conflict during their time in office. They tried military campaigns, peace talks, and even foreign intervention, but failed to achieve lasting peace despite each attempt. 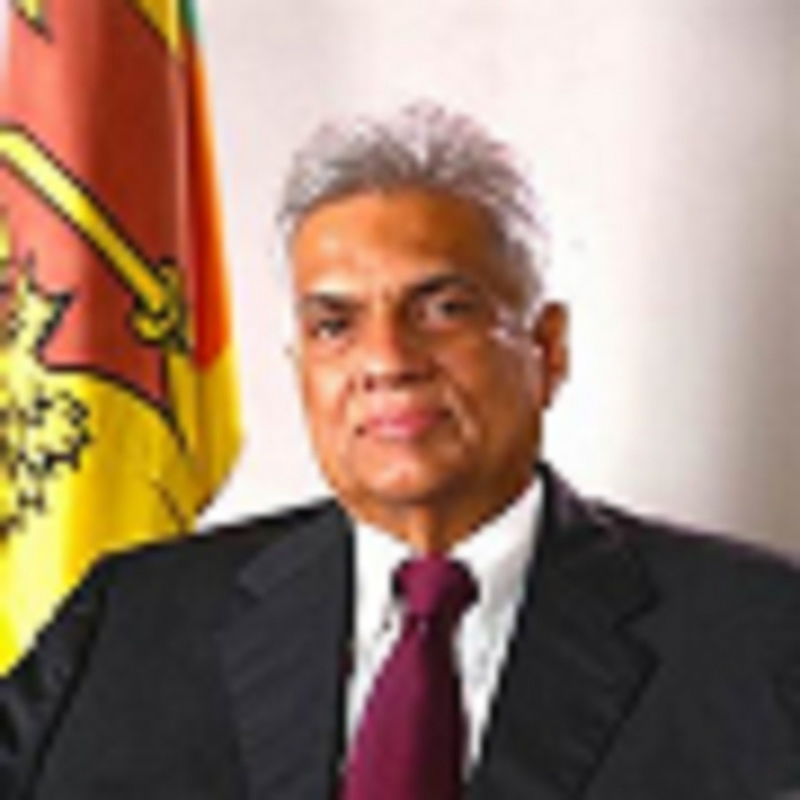 But the President's confidence and his determination to bring peace and stability to Sri Lanka were unchangeable. "And so, despite the sheer immensity of the challenges ahead, whether on the battlefield, within the domestic environment or in the international arena, he achieved this objective within the first three and a half years of his time in office. "The defeat of the LTTE and the dawn of peace in May 2009 marked a watershed in this nation's history. 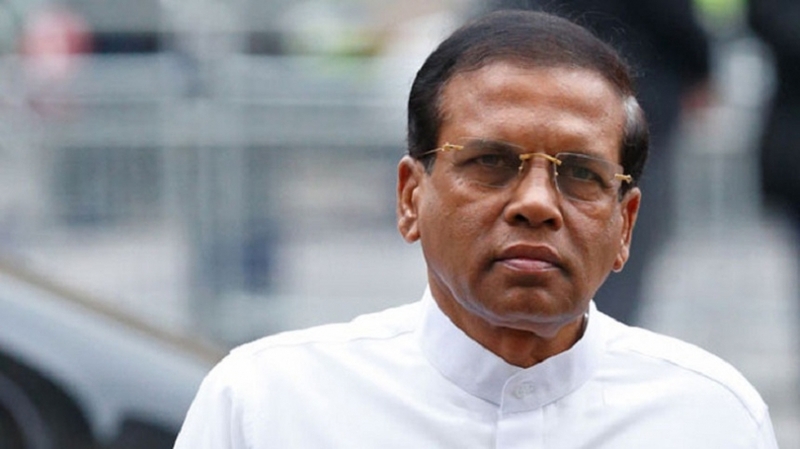 But even as the country looked towards building on its new found peace and recapturing the opportunities it had lost over the past thirty years, a new set of challenges faced Sri Lanka. Demining and resettling those displaced by the LTTE during the last stages of the conflict, rehabilitating the LTTE cadres who had surrendered or been captured, and rebuilding areas that had stagnated under LTTE dominance were the most immediate of these. Repealing restrictions on land and sea, disarming armed groups, reviving democratic processes and reestablishing elections in the North and East, and restoring normalcy in the country at large were also critical. Furthermore, steps had to be taken to ensure national reconciliation and create a platform conducive for rapid economic growth. Over the last five years, each of these post conflict challenges has been overcome systematically. "Development of former LTTE controlled areas was a major focus of the Government in the first two years after the dawn of peace. Because of LTTE action and long neglect everything in these areas was in urgent need of repair and improvement. "These requirements were solved through expedited reconstruction programmes undertaken by Government agencies together with the military. Great improvements were made to infrastructure such as roads and railways, utilities such as electricity transmission, water supply and sanitation, and services such as healthcare, education, public transport and solid waste management. Modernity finally returned to those areas that had been stagnant for so long. "With the exception of a few high level cadres who were identified for prosecution through the legal system, nearly 12,000 former LTTE cadres who had surrendered to the Armed Forces and nearly 5,000 LTTE cadres who were in Government detention and custody were rehabilitated, released and reintegrated to society within a short span of time. Interestingly, scientific studies carried out by two professors from the University of Maryland College Park in the USA has shown that the rehabilitation process has been exceptionally successful. They report that the vast majority of reintegrated rehabilitees no longer support even the concept of devolution, much less separatism. 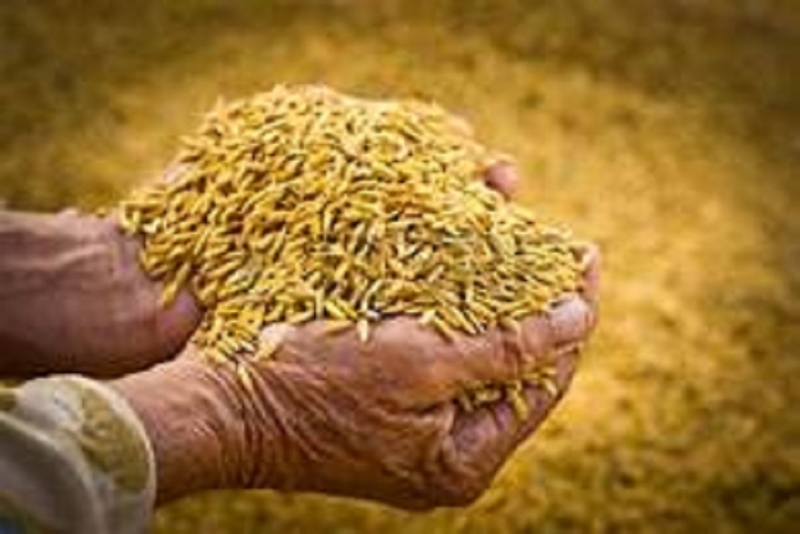 "Considerable attention has also been given to the livelihood development of the resettled and reintegrated persons, through provision of financial and other assistance for farmers, fishermen and entrepreneurs. Those seeking employment in various industries or in government service were also assisted to find jobs. Many young people, including a large number of rehabilitees, have joined the Civil Defence Force and the military. "Restoring normalcy in the North and East required several other steps as well. The armed groups that had been operating in opposition to the LTTE during the conflict were quickly disarmed and encouraged to engage in other activities for the betterment of the people, including social and political work. 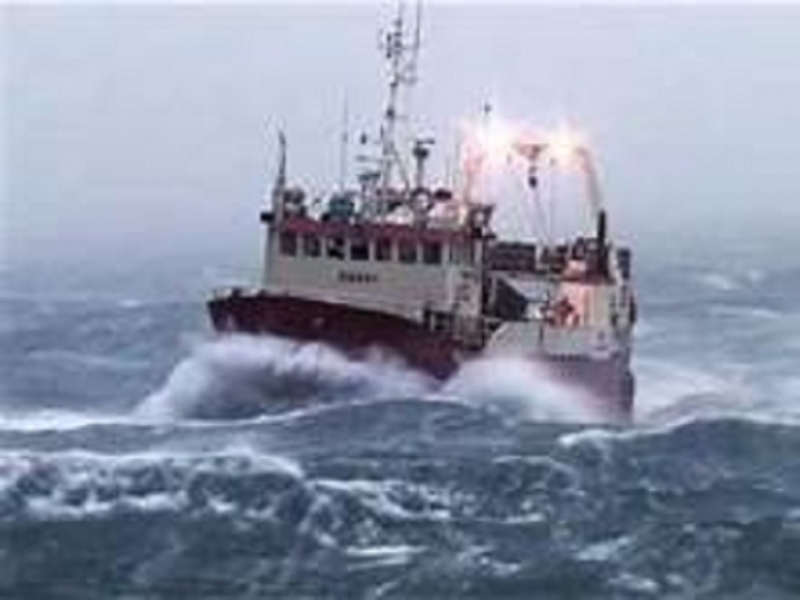 Restrictions that used to be in place on movement, transport of goods, and fishing were systematically repealed. "High security zones as well as security barricades and checkpoints were dismantled. Lands that had used by the military and those forcibly taken over and used by the LTTE over the last twenty to thirty years were handed back to their rightful owners. Many new police stations were established and large numbers of Tamil speaking policemen were recruited, trained and appointed to work in them. The Armed Forces were completely withdrawn from law and order duties. "Most importantly, the democratic process was fully revived and elections were held at every level in the North and East shortly after the end of the war. Because of the President's insistence on restoring the democratic rights of the people in former LTTE controlled areas as fast as possible, elections were held in the North and East soon after the conflict. "By 2013, the people in former LTTE controlled areas had been able to vote in a Presidential Election, a General Election, a Provincial Council election and in Local Government Elections. The fact that these elections were free and fair, and that political plurality and freedom of representation exists in the North and East is clear in the success that opposition parties such as the TNA have had in these elections. 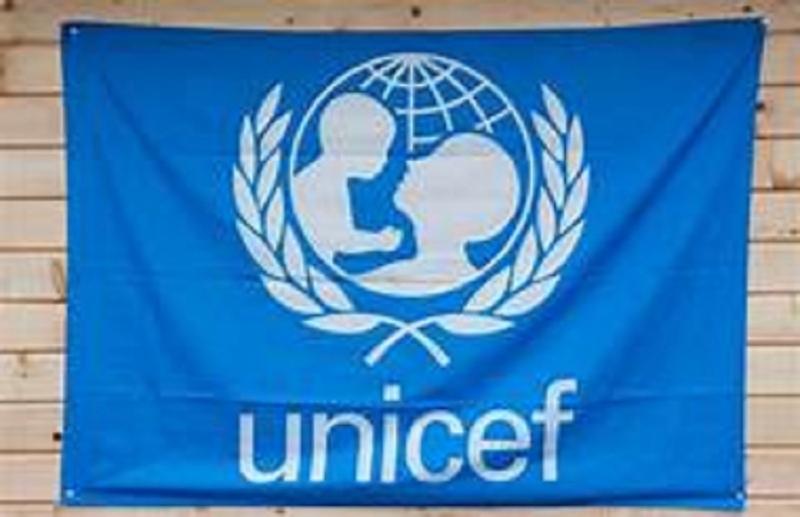 "As a result of all these efforts, citizens in former LTTE held areas became able to experience a quality of life similar to that enjoyed in the rest of the country not long after the end of the conflict. They have the empowerment, the resources and the opportunities they need to build better futures for themselves and their loved ones. This has set the stage for national reconciliation, unity, and lasting peace within a united and unitary Sri Lanka. "The remaining challenge for the Government in the post conflict period was to further strengthen the platform it had created for rapid economic development. 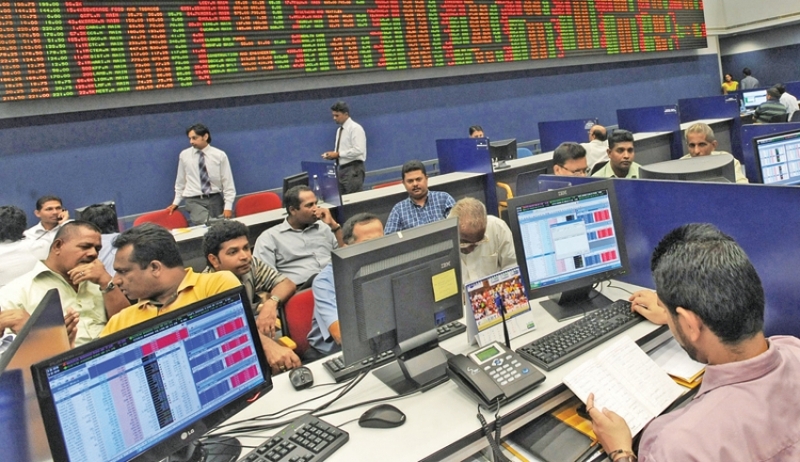 The centerpiece of the Government's development strategy, identified by the President as a main focal point for his second term in office, is transforming Sri Lanka into a dynamic global hub. This strategy makes full use of the country's position at the centre of the Indian Ocean, its educated and skilled workforce, and its hard won peace and stability. It envisions Sri Lanka becoming a Naval, Aviation, Commercial, Energy and Knowledge Hub. "Investments were made in key infrastructure such as roads, railways, ports and airports; in electricity generation & transmission; in water supply, drainage & sewerage; and in city and town development. Much has also been done to improve other enablers of rapid development, including secondary, tertiary and vocational education, as well as facilities available for research and development. 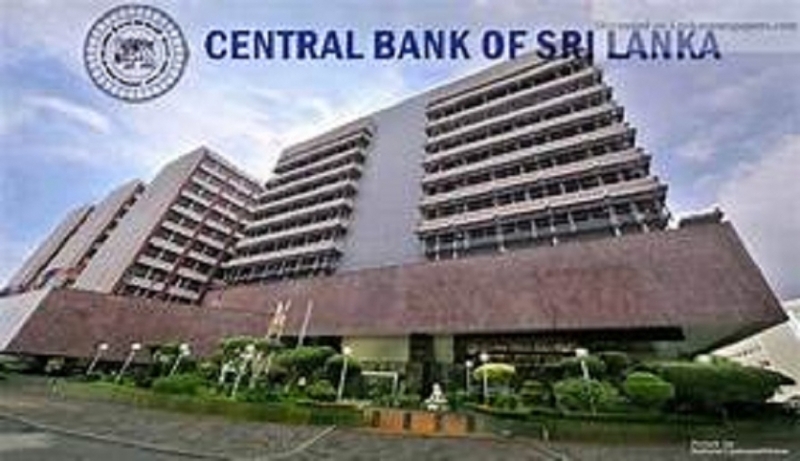 Low interest rates have been maintained to spur domestic investment, while inflation has been contained. "One of the most visible efforts of the Government in creating an environment supportive of growth has been the work done to improve the quality of life in urban areas throughout Sri Lanka. The creation of a people friendly living environment in the country at large will help Sri Lanka attract and retain the highly skilled professionals and knowledge workers required by a middle income economy. These individuals expect a social and physical environment that is of a high standard. Such an environment is also extremely important from the perspective of attracting Foreign Direct Investment, and for the further development of local industries and businesses. 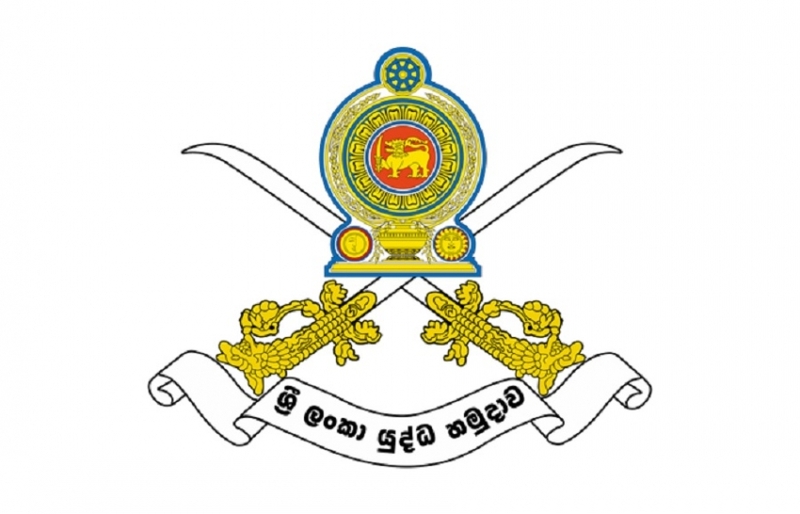 That is why much of the work undertaken by the Ministry of Defence and Urban Development in recent years has been focused on uplifting the quality of Sri Lanka's metropolitan areas. The objective has been to create a clean and green environment for people to live in and enjoy. "In Colombo, a lot of work has been done to address the many issues that the city faced due to its organic growth over the last few decades. 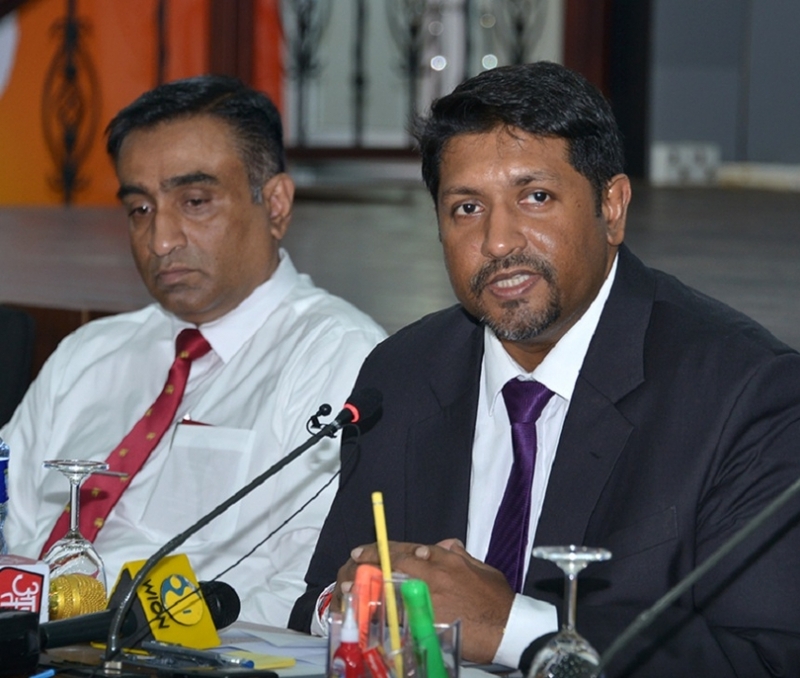 The issue of frequent flooding is being addressed through the Metro Colombo Urban Development Project. The Beire Lake, the canal system and micro drainage channels throughout the city have been greatly improved. Water retention reservoirs have been created in Sri Jayawardenepura, Rampalawatte and Palawatte to collect and gradually discharge stormwater. The Weras Ganga project is being implemented to address flooding issues in the southern part of the greater Colombo area. Capacity building of the key agencies responsible for flood control activities has also been undertaken. "The large number of families who used to live in unsafe and unhygienic slums and shanties have been given the opportunity to enjoy a much higher quality of life through the creation of medium to high rise housing complexes throughout the city. By introducing the former underserved segments to a much better and more comfortable way of life, this initiative has provided them the environment they need to achieve social mobility. At the same time, this initiative has also freed a lot of prime land in Colombo for commercial and other development. Together with the shifting of administrative buildings to Sri Jayawardenepura, this will assist the growth of Colombo into a world-class commercial hub. "The city has also been made much more pedestrian friendly through the creation of high quality pavements alongside the main roads, the surfaces of which have also been greatly improved. The one way system has been extended, and studies are being conducted with a view to further ease traffic congestion in the city. The introduction of a mass transit system is also likely in the next few years. "Keeping the city environment clean has also received a lot of attention. The collection of garbage along city streets has been greatly improved, and a project to solve the garbage issue in the long term will commence very soon. Under this project, municipal solid waste from the greater Colombo area will be transported via rail to a large sanitary landfill in an abandoned quarry, where it will be safely and scientifically disposed of. "A great deal of work has also been done in the recent past to rejuvenate urban life. Many new public open spaces for people to exercise, socialise and relax in have been created. 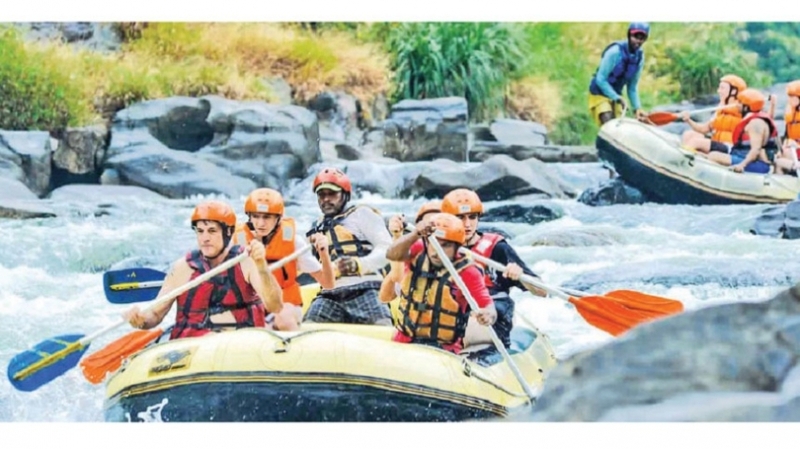 The quality of the waterways has also been improved, enabling more recreational activities to take place on and around the water bodies. Walls that had been erected in public places due to security concerns have been removed, opening up new vistas of greenery and beautiful architecture for people to see and enjoy. "New landmark leisure destinations such as the Dutch Hospital Precinct, the Colombo Racecourse and the Arcade Independence Square have been established by renovating and refurbishing previously neglected historic buildings. These sites are becoming increasingly popular amongst locals and tourists alike, and are contributing to the city's new vibrancy. "It should be noted that international investors and the local private sector alike have seized upon the many opportunities being created through all of these programmes. Over the next decade, the quality of Colombo's real estate and its skyline will transform dramatically as world-class hotels, apartment complexes, office buildings and entertainment venues are set up here. These developments and other programmes of the Government will help transform Colombo into the dynamic centrepiece of a country that is fast achieving its aspiration to be the Wonder of Asia. "Apart from the metro Colombo region, the Government has also focused on uplifting the standard of other key cities. With the creation of its world class Harbour and the nearby Mattala International Airport, Hambantota has enormous potential to exploit its proximity to one of the busiest Sea Lanes of Communication in the world and become a regional industrial and logistics hub. Steps have also been taken to improve the quality of well-established cities such as Kandy and Galle. "Smaller cities such as Anuradhapura, Jaffna, Matara, Nuwara Eliya and Trincomalee are also being developed rapidly so that the quality of life of residents and visitors will also be greatly improved. Key cities are being linked through a highway network that has already drastically cut short travel times on a few important routes. "All of these initiatives which are rapidly transforming Sri Lanka were undertaken and are being executed in a remarkably short span of time. Each of them was formulated in accordance with the far sighted strategic vision of His Excellency the President Mahinda Rajapaksa, guided by the Government and its officials, and are being achieved through the dedication and hard work of numerous state agencies and institutions. While there are admittedly still a few other areas in which improvements can and will be made, Government is very keen to work with the private sector and civil society to overcome any remaining impediments that may exist for the unfettered functioning of our democracy and for inclusive, sustainable and vibrant economic growth. "One of the natural consequences of increasing per capita income is that the expectations of people also rise. Reforms and ideals that could only be dreamt of in years past are now being demanded virtually instantly by some sections of our society. While this is perfectly understandable, we should not lose sight of the journey on which we have come, or of the destination that we have to reach. What Sri Lanka most requires at this juncture is for all of us to unite and make the most of our opportunities so that our collective future will be so much brighter. Continuity is the key to achieving this. We must not stray from the vibrant, transformative path we are on. Instead, we must all unite, as Sri Lankans, and continue this journey without pause so that this nation's aspirations will be achieved. "In closing, I once again congratulate the recipients of these Awards, and wish all of you a pleasant evening.